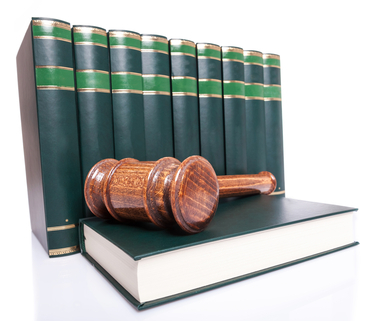 OSH Act does not allow private right of action in worker retaliation cases. OSHA investigators and Labor Department attorneys have to investigate and determine how handle each reported worker retaliation case. In 2013 OSHA opened 1,708 worker retaliation investigations and half of those claims were dismissed. Of the cases that remained opened, most were settled out of court or the workers withdrew their complaint. Only 41 cases in 2013 were referred to the Labor Department for consideration of court action. If an organization enters a consent judgment that means they agree to settle but do not have to admit to any wrong doing or to any violations of the Occupational Safety and Health Act of 1970. McKees and the President of the company, James T. Lind, stated that the settlement was made, “solely for the purpose of avoiding the costs and uncertainties of litigation”. $60,000 in back pay and front pay. This amount includes interest. $40,000 in medical expenses that were incurred from not having health insurance. Any mention of involuntary dismissal is removed from Dorsey personnel file. Prospective employers will be told that he voluntarily resigned. In addition to Dorsey’s settlement, the McKees agreed to post whistleblower rights posters throughout the job site. OSHA continues to work towards improving how they handle whistleblower cases and are in support of the consent judgment.